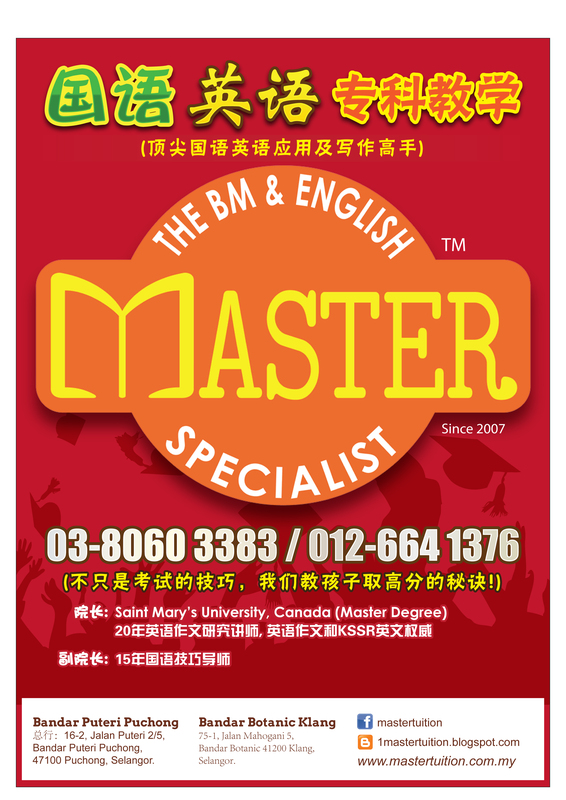 Mastertuition is exuberant to publicize the most renowned branch in Bandar Botanic. Open Day has been sealed between 27 June 2015 and 28 June 2015 at the considerate time from 9 a.m. to 3 p.m.
Visit us to book your seats. Call Bryan at 012-664-1376. Please bear in mind that we only accept 30 students during our soft launching period. Guarantee lecturer for the first batch of students. – Graduated with master degree in Canada with the top 10% scholars in the University. – Has lived, studied and worked in Canada for more than 12 years. – With 20 years of teaching experience in English. – The best bilingual English lecture in Malaysia. – Has taught in Inti College and MIMS formally. Previous Previous post: What have mastertuition achieved?